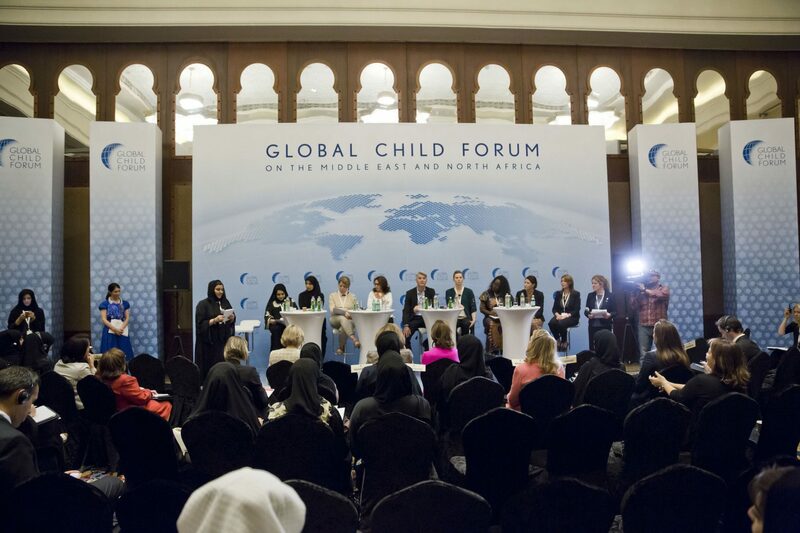 The Global Child Forum on the Middle East and North Africa took place on 13 November 2014 in Dubai, United Arab Emirates. It was a full day event with plenary sessions, a networking luncheon followed by action-labs and cultural festivities celebrating 25-year anniversary of the Convention on the Rights of the Child. The day ended with a buffet dinner. 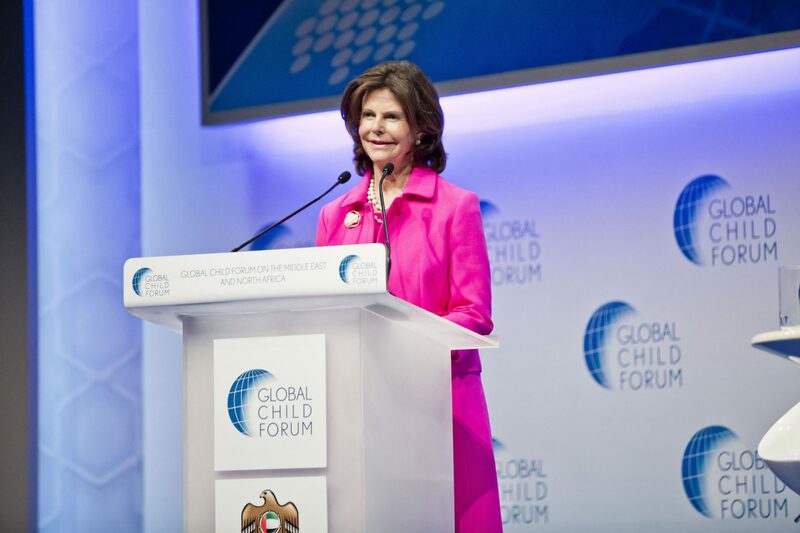 The Forum was held under the patronage of Her Majesty Queen Silvia of Sweden and Chairperson of Dubai Healthcare City Authority and Chairperson of International Humanitarian City Her Royal Highness Princess Haya Bint Al Hussein, wife of His Highness Sheikh Mohammed Bin Rashid Al Maktoum, Vice-President and Prime Minister of the UAE and Ruler of Dubai. 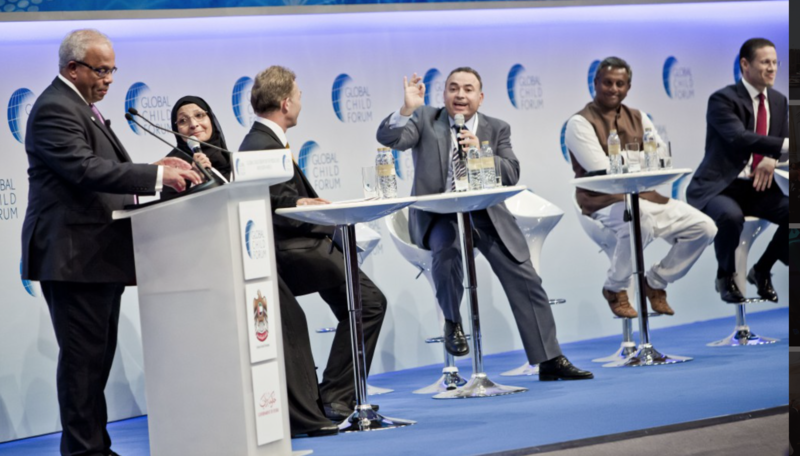 The aim of the Forum in the Middle East and North Africa was to broaden the regional network of stake-holders working for children’s rights and to support cross-sector partnerships and knowledge sharing in the region. 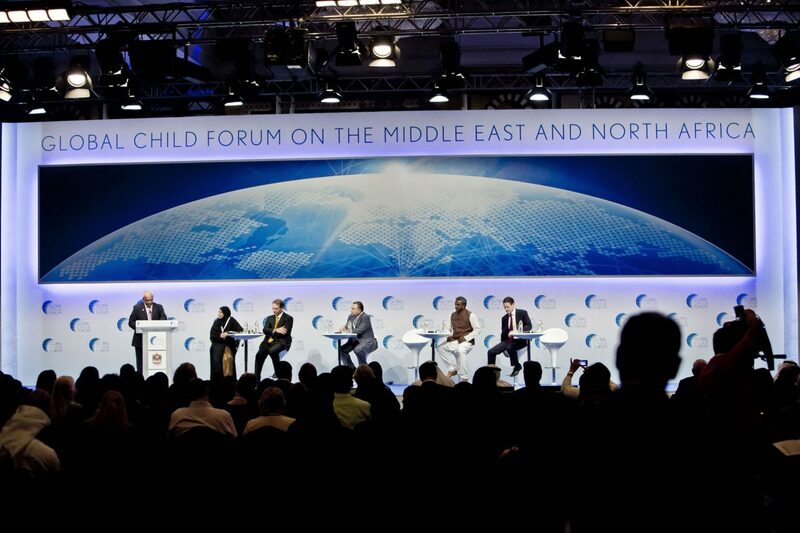 ”At the Forum we presented a new report ”Children’s Rights and the Corporate Sector in the Middle East and North Africa”. The study looks at how 353 publicly listed companies selected from Forbes Top 500 Companies in the Arab World list, address and report on children’s rights. The 353 companies were selected from industry sectors with exposure to children’s rights issues: Food & Beverages, Consumer goods, Information and Communication Technology (ICT), Travel & Tourism, Basic materials, Industrial goods, Oil & Gas, and Healthcare. In addition we also included companies from the banking and investment sectors in the assessment. The results show that 64% of the companies in the study address social responsibility in some way, but only 11% of these companies address children’s rights related issues. Global Child Forum’s ActionLabs provide a space for collaborative, thought-provoking work. 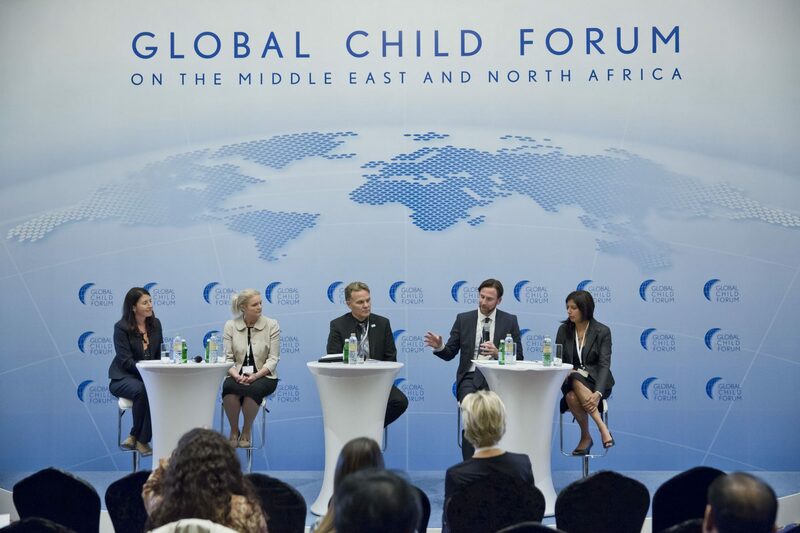 In these moderated sessions, delegates engaged in some of the most pressing challenges facing children today with the idea of generating actions to confront these challenges. Addressed the topics of education, employment and entrepreneurship. 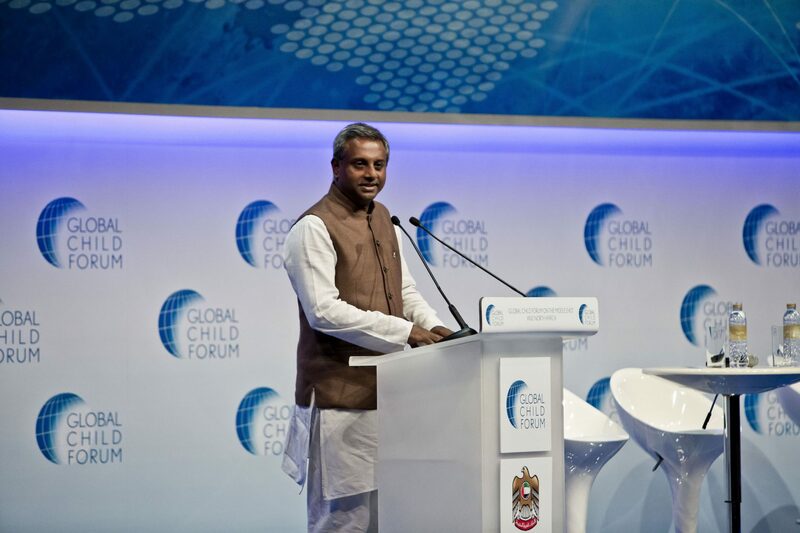 How do we prepare children and youth for the future and make them into economic actors? How do we provide the preconditions for entrepreneurship? Good practice and examples was shared from the business sector in the region and internationally. 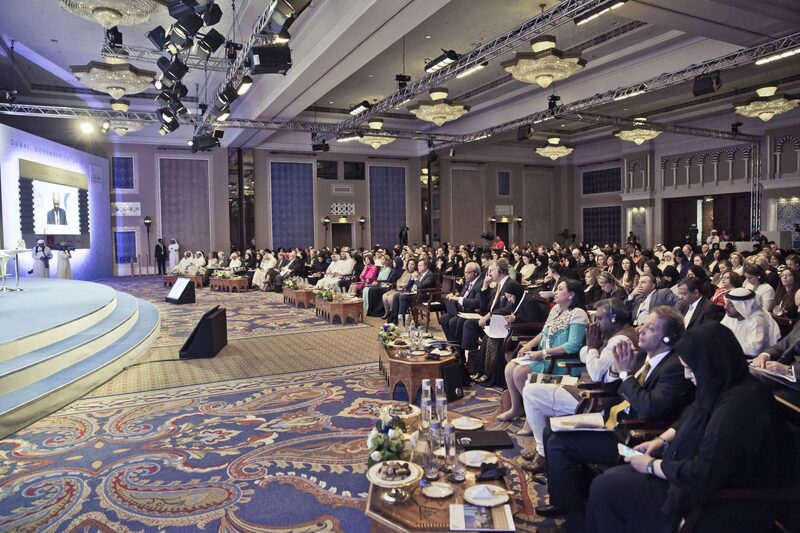 Examined the content of the Children’s Rights and Business Principles, and inspire for its implementation in MENA. 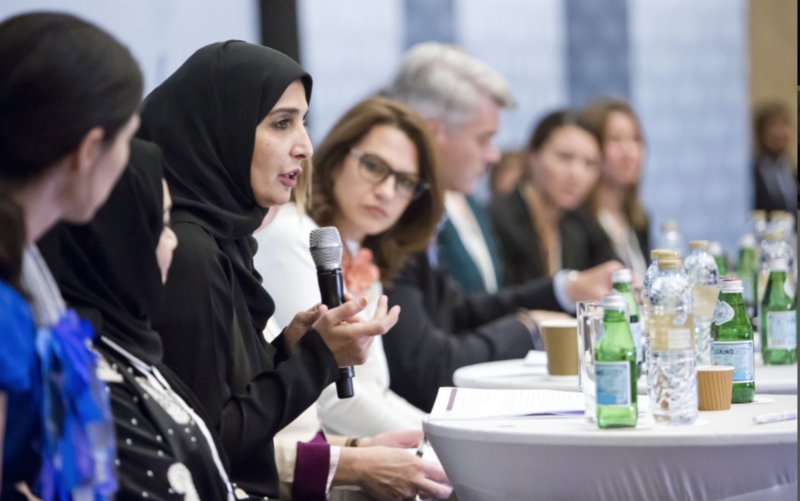 Good practice and examples from the business sector in the region and internationally inspired participants to begin implementing the principles, drawing on the global expertise and evolving practice. Children come in contact with information and communication technology, ICT, at very early ages. ICT provides unprecedented opportunities for children, but also exposes children to risks. 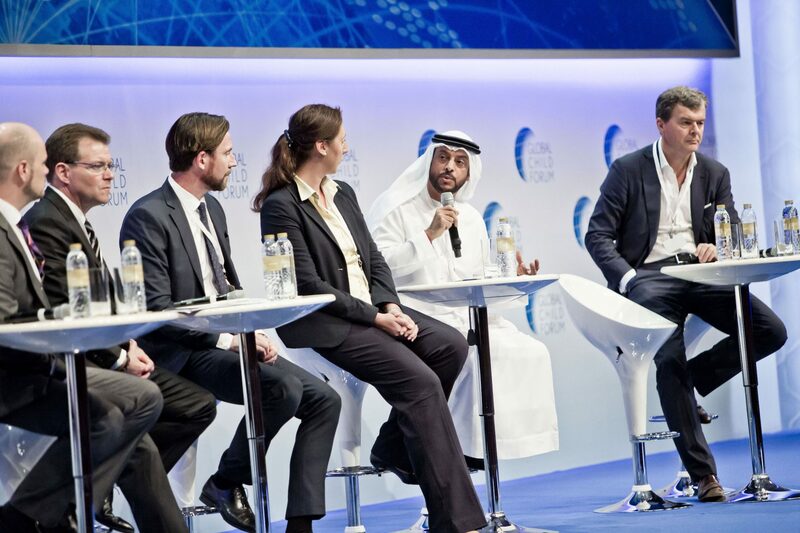 How can we eliminate the risks and leverage the opportunities? Regional research was presented as is cases from government, business and civil society. Addressed how social policy and corporate social responsibility can contribute to and support the development of families with a particular focus on children. What are the emerging trends in the region and globally on this theme? How do we ensure that business, civil society and states work towards the same goal?